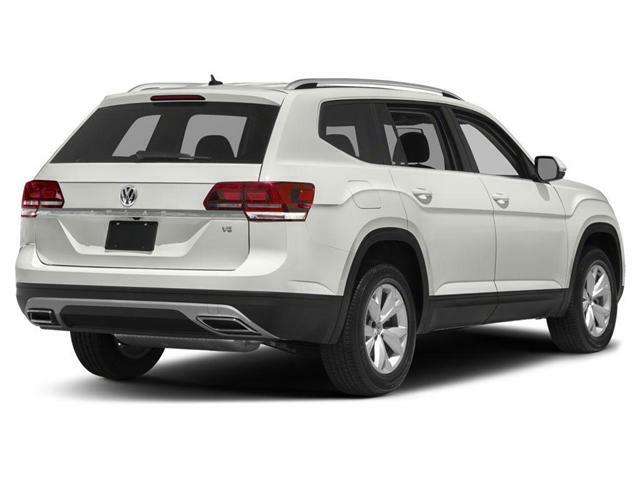 The 2019 VW Atlas prioritizes space above pace which makes it a must-see for families. 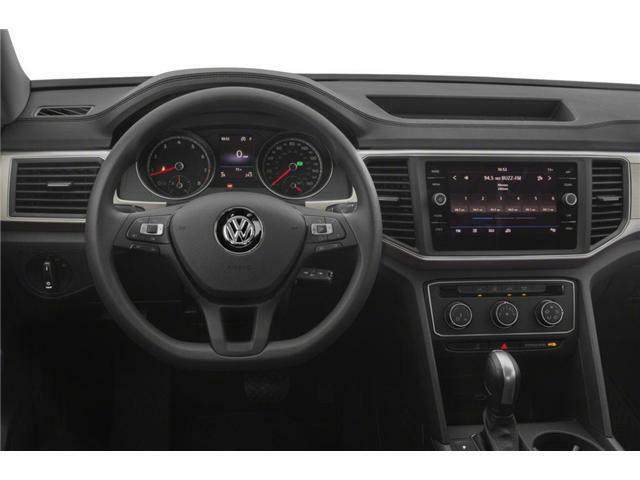 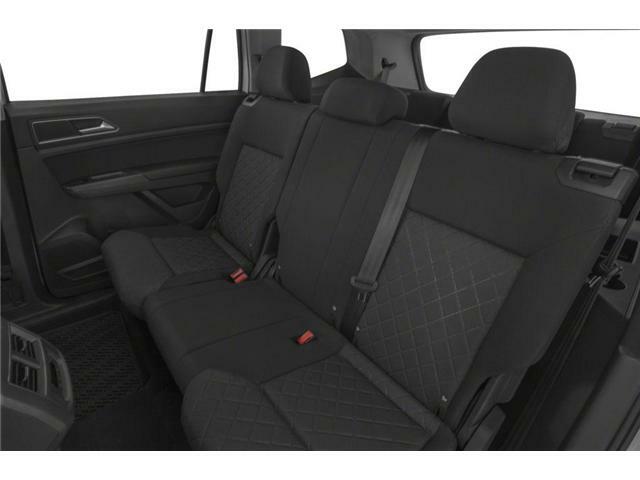 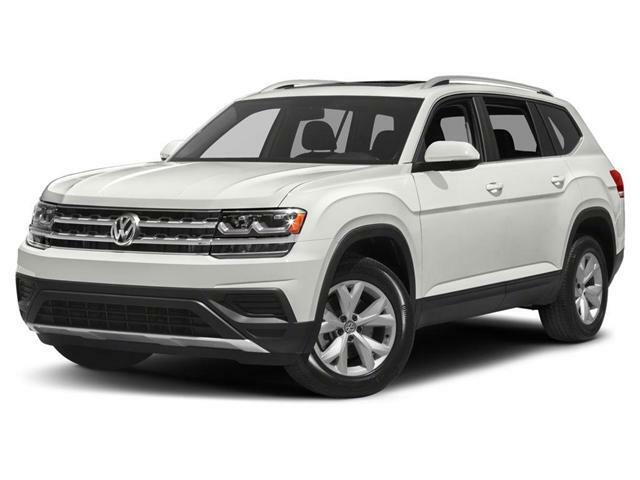 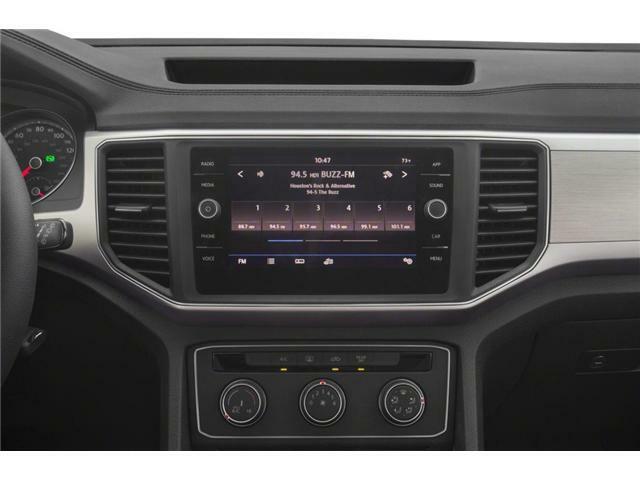 Exceptionally spacious Comfortable ride quality Slide-forward second row Great value Excellent warranty With its 2019 Atlas, Volkswagen doesn’t shrug at the notion of seating seven adults under a single crossover SUV’s roof. 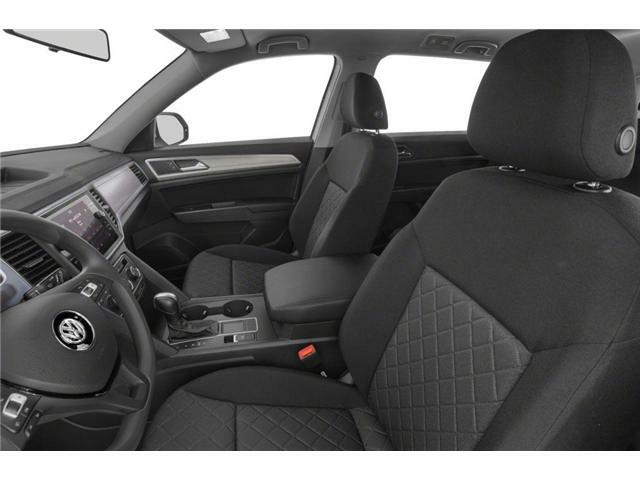 The 2019 VW Atlas has one of the most spacious interiors short of an ocean-going vessel. 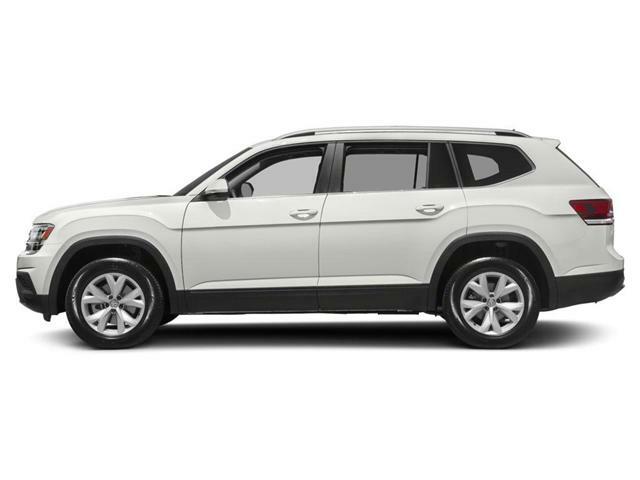 It’s like a big house in the suburbs: you may not get much charm, but with the 2019 Atlas there’s plenty of room for everyone and everything.